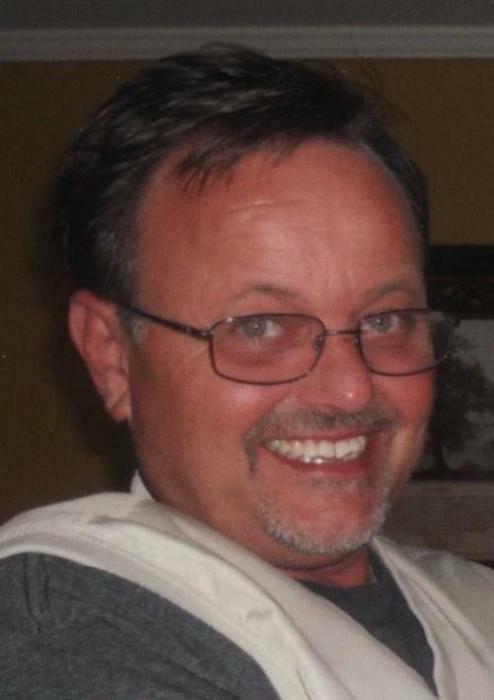 Walter Parsons, 59, of Russell Springs, formerly of Lancaster, passed away Tuesday, April 16, 2019 at Russell County Hospital. He was born on May 27, 1959 in Memphis, Tennessee to Elizabeth Jackson and the late John Ed Parsons. Walter retired as a Cytologist after many years. Surviving are four daughters, Shannah Garner(Matthew) of Lancaster, Lindsey Rice(Abraham) of California, Elizabeth Parsons(Reece) of Lexington, and Meagan Johnson(Jason) of Danville; eight grandchildren, Kaden Garner, Karis Garner, Bodhi Rice, Remy Rice, Shelby Johnson, Harper Johnson, Daylon Johnson, and Macin Johnson; also surviving are two sisters, Mary and Janie. He was preceded in death by a brother, John Parsons. A memorial service will be held at 7:00 PM Thursday April 18, 2019 at Spurlin Funeral Home Chapel. Visitation will be 5:00 PM until service time.